Starting an online custom clothing store that helps you to kickstart new features on budget into tailoring & fashion designing industry. The people’s need of custom designed clothes & fashion designer clothes gradually increasing day by day. 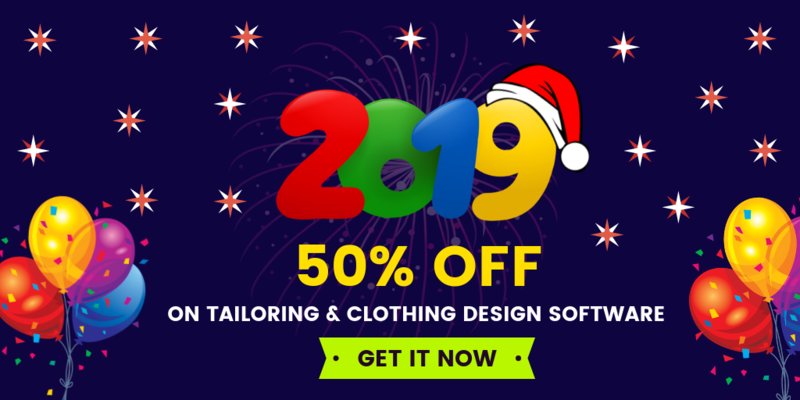 If you are in clothing business, custom & bespoke tailoring business and you want to open own online custom clothing store then invest in fit4bond. fit4bond offers you the best ecommerce platform to run online custom clothing business with 100% results oriented. We clarify your purpose, establish your mission and highlight your vision. 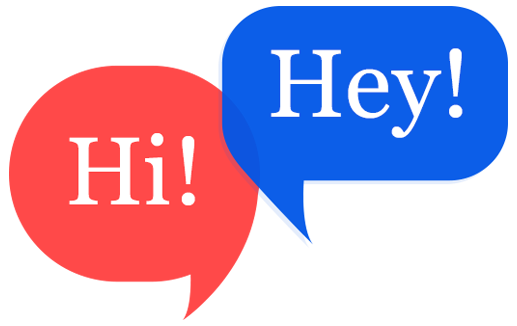 As a online custom clothing store script, it is the most budgettable solution and is highly recommended for tailors, clothes manufacturers, retailers, fashion designers, bespoke tailors, custom tailors. 1. Easy to use and understand. The best thing about fit4bond is that you will get stated your clothing store with complete pre-defined package. 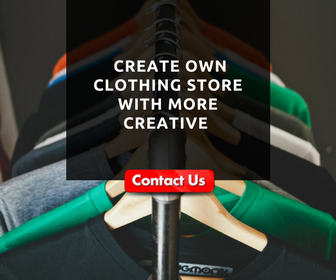 If you are looking to get start online custom clothing store with complete business higher end features, Try a demo for free now !